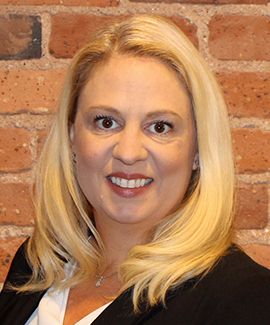 Maggie Murtaugh oversees low-income housing tax credit (LIHTC) compliance for Ambling’s affordable housing portfolio. As the company's senior compliance director, Murtaugh conducts internal audits to ensure compliance with company, state and IRS rules and regulations. Murtaugh is also responsible for compliance conversion of company acquired portfolios to guarantee conformity to all LIHTC guidelines. Additionally, Murtaugh conducts LIHTC compliance training for the company's affordable housing community staff members and field executives.